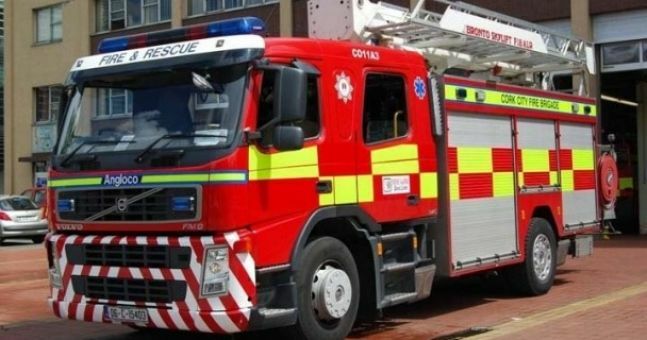 An elderly man is in a serious condition in hospital following a house fire in West Donegal. The blaze broke out in the early hours of this morning in a rural Bungalow in Leitermacaward. Emergency services were called to the scene and quickly brought the fire under control. A man, who is in his 80s was rescued from the house and rushed via ambulance to Letterkenny University Hospital for treatment. Gardai remain at the scene this morning and say while an investigation is continuing, they are not treating the fire as suspicious.